We are pleased to inform you that Energy Pool will be attending to Asian Utility Week, which will take place from May 24 to 25, 2017 in Bangkok, Thailand. 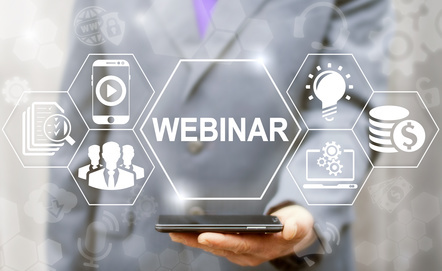 Join Energy Pool and IMServ for a specific webinar on UK’s Capacity market. Join us at The Edie Live conference, the two-day exhibition and conference dedicated to energy, sustainability and resource efficiency professionals. Edie live will take place on 23-24 May, at the NEC, in Birmingham. 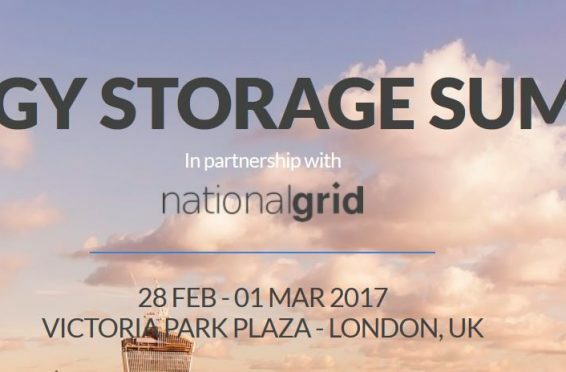 Energy Pool is sponsoring next week (28 Feb – 1 Mar 2017) Energy Storage Summit in London. Any user of this website expressly agrees to the terms of the Legal Notice and undertakes to comply with them.